How do you determine the amount of credit to extend a trading partner? What are the good-delivery guidelines for a specific commodity? What are the regulations you need to follow? You have questions; we have answers. A membership with Blue Book Services gives you access to straightforward, practical answers to these and many other questions you face over the course of a business day. 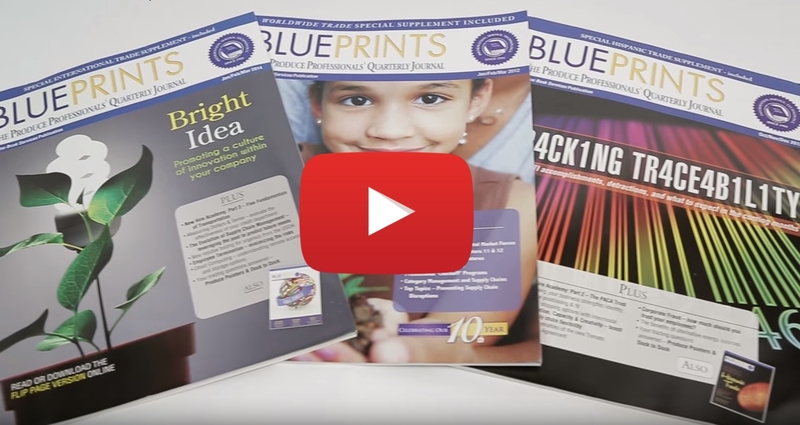 Articles published in Produce Blueprints, as well as the content of the Reference Guide, Know Your Commodity and our New Hire Academy video series give you the necessary resources to improve operations and maximize membership benefits. Blue Book Services representatives are ready to answer any questions about our services. Feel free to contact us for assistance. Advertising with Blue Book Services promotes your company to industry decision-makers.